THE NEXT INTRODUCTORY CLASS MONDAY JUNE 27, 2011. May’s introductory course has started off great, keep it up! Invite your friends and family to come train at Nashville Aikikai and let everyone know the next introductory course begins on Monday, June 27, 2011. 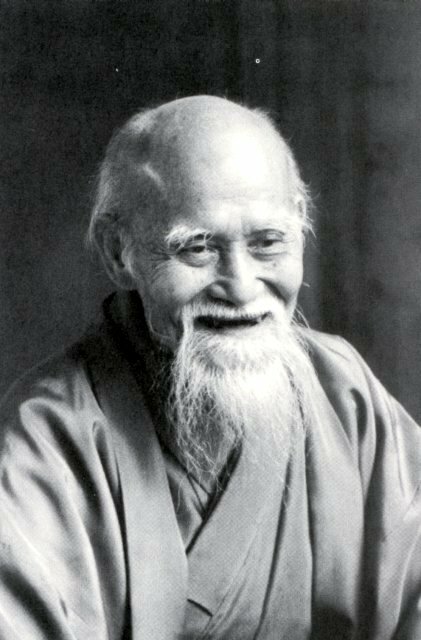 Nashville Aikikai offers an eight week Introductory Class for people with no previous aikido experience. Classes meet every Monday and Wednesday from 6:30 to 8:00 PM.. Students are encouraged, but not required, to start at or near the beginning of a session. Please wear loose-fitting clothing, such as a T-shirt and long sweatpants. There is no need to preregister. Please arrive at least 30 minutes before class on the first day to allow time for paperwork. 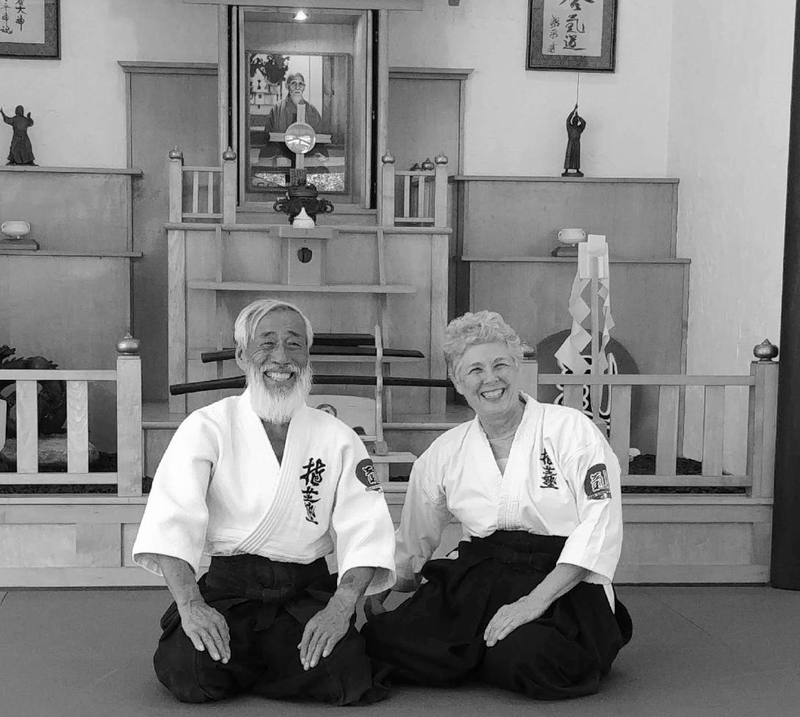 We look forward to seeing you at the dojo!